Thanks, @tabarakRazvi. I read your reviews regularly and do enjoy them! Thanks, @Victor, appreciate your kind comments. 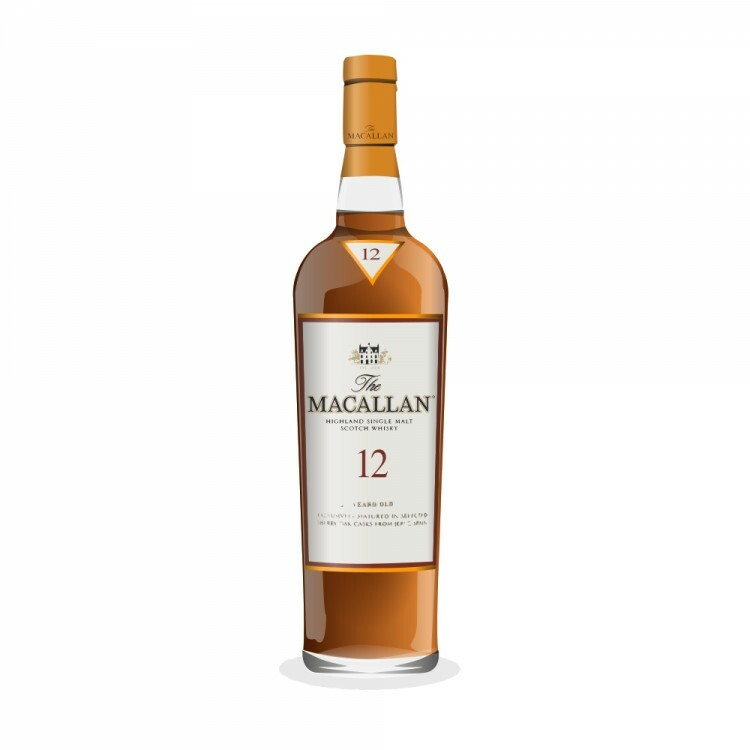 This was about my 4th bottle of Macallan 12yo Sherry Oak and so far they have been spotless - lucky me, I guess? I love to show this to people who have never tasted a sherry cask-matured whisky. 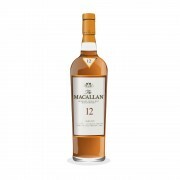 Personally I like the 18yo even better but have observed the effects of batch variation there (quite apart from the fact that it is now ridiculously overpriced, with a bottle in Switzerland going for more than 250 US dollars). Cheers! Great review! How does this 12 y/o sherry fair versus the Glenfarclas 12? Hi @mct, to be honest I don't know the Glenfarclas 12yo too well. I believe I tried it only once and appreciated it as a solid and honest ex-sherry cask matured whisky. The Macallan 12yo is unique, I think, for the silkiness on the tongue and the rich and super lush nose that belies its tender age.